A Chinese research study investigated if human derived stem cells can treat induced colitis in mice. President Obama’s controversial Patient Protection and Affordable Care Act has divided opinion regarding the direction the United States should take to contain healthcare costs while also expanding coverage. The Patient Protection and Affordable Care Act aims to give individuals and businesses access to healthcare exchanges that allow them to browse competitively priced healthcare plans. It also limits the ability of health insurance companies to discriminate against people with preexisting conditions. Additionally the act reduces the costs of preventative care, such as physicals, colonoscopies or contraception while also expanding Medicaid eligibility. 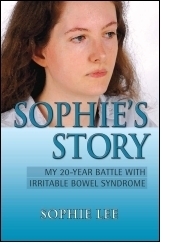 The owner of IBS Tales, Sophie Lee, has written a new book called “Sophie’s Story” which chronicles her life dealing with Irritable Bowel Syndrome. It would appear that “Sophie’s Story” is aiming to be an accurate & detailed account of what life with Irritable Bowel Syndrome is like, even if the truth about IBS isn’t pretty. Her story will probably resonate with many who have had similar frustrating & painful experiences while dealing with Irritable Bowel Syndrome. Sophie has been kind enough to provide me with a review copy that I will read & then review at a later date. You can purchase the book right now on Amazon , Amazon UK . For international orders it’s best to check the IBS Tales website for further details. 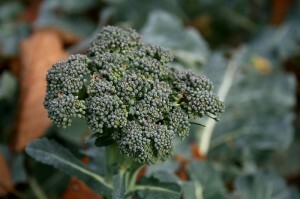 Research done at Babraham Institute in the UK has shown that diets low or void of certain vegetables leads to a weakening of the protective microbial layer of the intestinal tract causing higher chances of inflammation while reducing healing capacity. 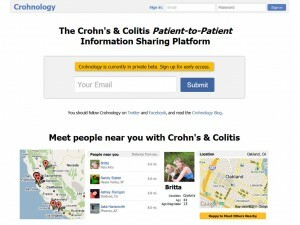 While Facebook may be the dominate social media platform, many niche social networks are popping up, including those for Crohn’s Disease & Ulcerative Colitis patients. Remicade, which is the brand name for the drug Infliximab, was recently approved for use in children by the FDA & a recent study shows positive outcomes can come from it’s use. However trustworthiness, warnings & lawsuits suggests that there are serious risks. RedHill Biopharma is looking to start FDA & European drug trials soon for their RHB-104 MAP bacterium treatment for those with Crohn’s Disease. The Phase II/III FDA drug trials in the US will be lead by Professor David Y. Graham from Baylor College of Medicine located in Houston, Texas. Professor Graham worked for NASA as a physician during the Apollo program, has written over 800 medical articles & is considered to be one of the “Top 50 Most Influential Gastroenterology Professionals of the 20th Century” as rated by Gastroenterology.com. 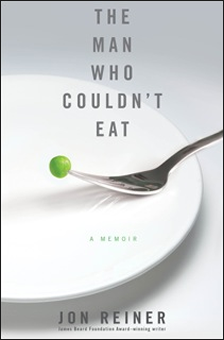 Jon Reiner’s recently released book about his battles with Crohn’s Disease discusses the impacts of disease on a person as well as society’s relationship with food.